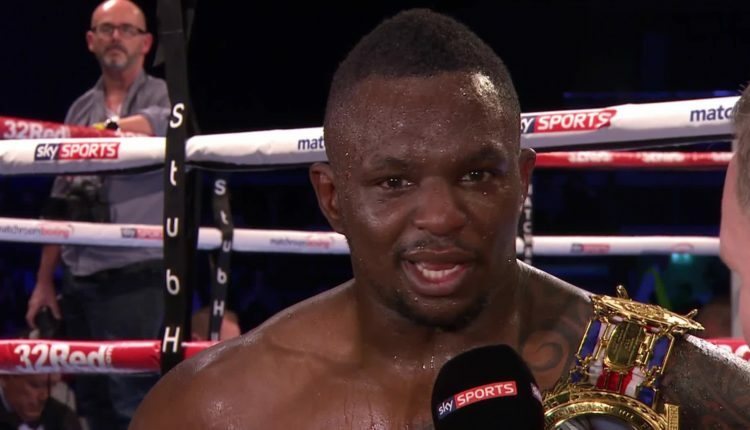 Following the actions both men displayed heading into their first fight in 2016, Dillian Whyte and Dereck Chisora have been put on notice by the British Boxing Board of Control, days before their rematch. 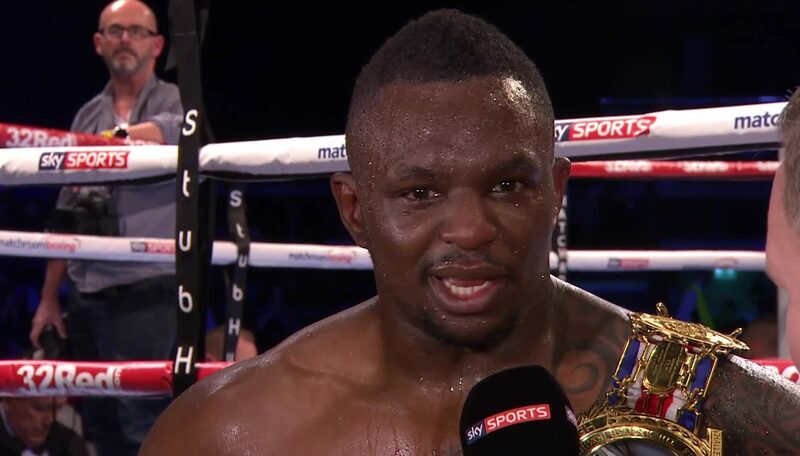 The stem of this warning is when Chisora threw a table at Whyte during a pre-fight press conference leading to to Whyte’s controversial decision win in December 2016. For his furniture moving, Chisora was fined £25,000 and handed a suspended two-year ban, which has now expired. The fight or the fighter’s purses may be in major jeopardy heading into December 22nd, as the BBoC has confirmed “strict action” may be taken against either fighter if they break their code of conduct before fight night.